A jaw-dropping journey through Canada's most scenic landscape: Icefields Parkway is a road trip of a lifetime. 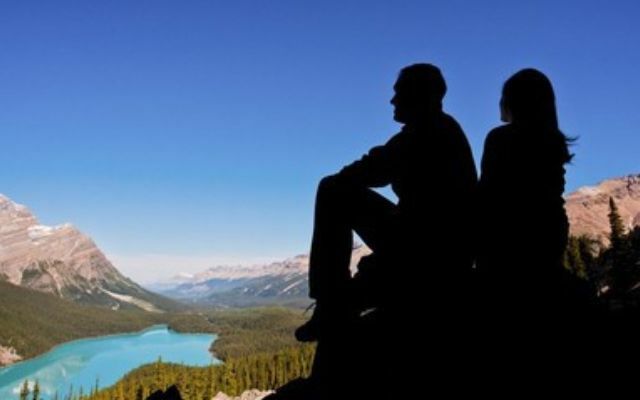 Linking Lake Louise with Jasper, Alberta is one of the most beautiful journeys on the planet – the Icefields Parkway. 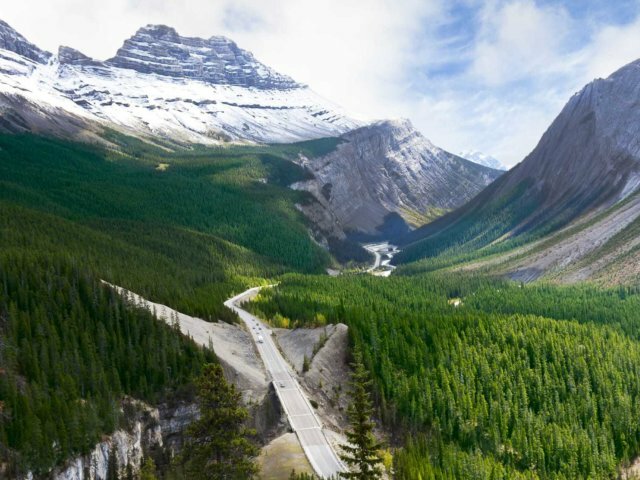 Rated as one of the top drives in the world by Condé Nast Traveller, the Icefields Parkway is a 232 km stretch of double-lane highway winding along the Continental Divide through soaring rocky mountain peaks, icefields and vast sweeping valleys. Prepare in the winter time with extra clothes, safety gear, etc.